A unique primer on how to think intelligently about the thorniest public issues confronting us today Let's be honest, we've all expressed opinions about difficult hot-button issues without always thinking them through. With so much media spin, political polarization, and mistrust of institutions, it's hard to know how to think about these tough challenges, much less what to do about them. One Nation Undecided takes on some of today's thorniest issues and walks you through each one step-by-step, explaining what makes it so difficult to grapple with and enabling you to think smartly about it. 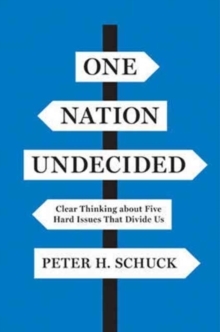 In this unique what-to-do book, Peter Schuck tackles poverty, immigration, affirmative action, campaign finance, and religious objections to gay marriage and transgender rights. 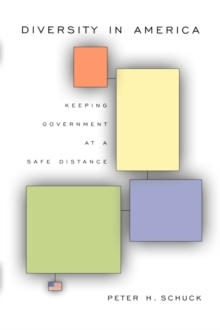 For each issue, he provides essential context; defines key concepts and values; presents the relevant empirical evidence; describes and assesses the programs that now seek to address it; and considers many plausible solutions. Schuck looks at all sides with scrupulous fairness while analyzing them rigorously and factually. 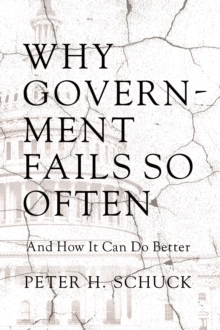 Each chapter is self-contained so that readers may pick and choose among the issues that interest and concern them most. His objective is to educate rather than proselytize you--the very nature of these five issues is that they resist clear answers; reasonable people can differ about where they come out on them. 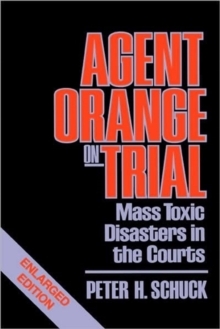 No other book provides such a comprehensive, balanced, and accessible analysis of these urgent social controversies. One Nation Undecided gives you the facts and competing values, makes your thinking about them more sophisticated, and encourages you to draw your own conclusions.